Enter my Goodreads Giveaway and WIN! 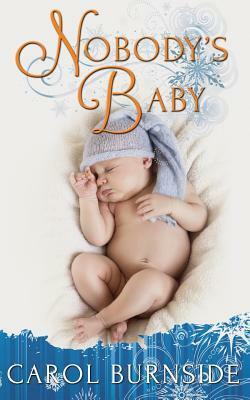 Starting today, I’m giving away several print copies of NOBODY’S BABY on Goodreads. Check out the giveaway and enter to win. Good luck! 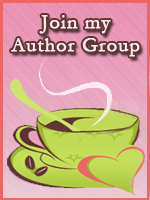 This entry was posted in Books, Carol Burnside, Contests, Free Stuff, Promo and tagged contemporary romance, free print books, Goodreads giveaway, Nobody's Baby. Bookmark the permalink.